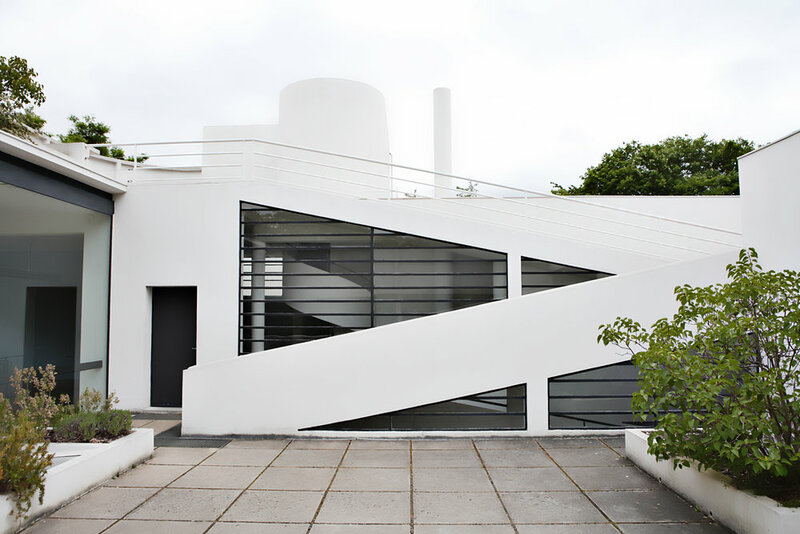 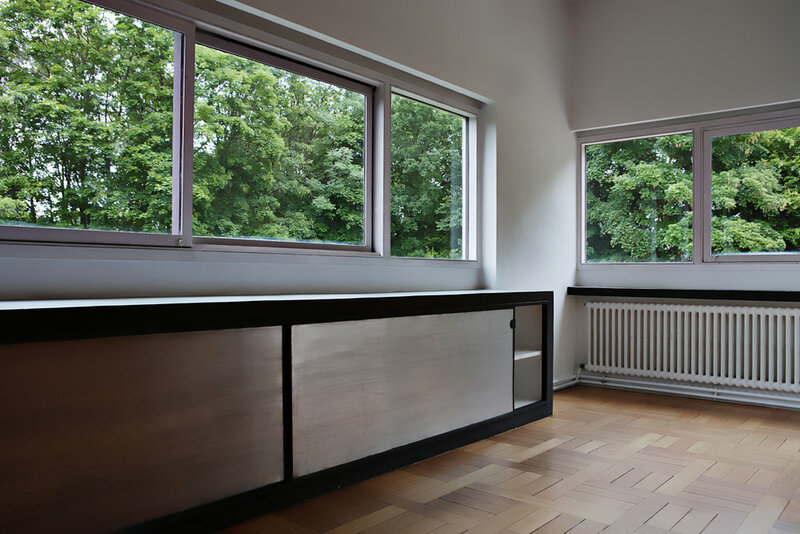 Villa Savoye is considered one of the most important contributions to modern architecture in the 20th century. 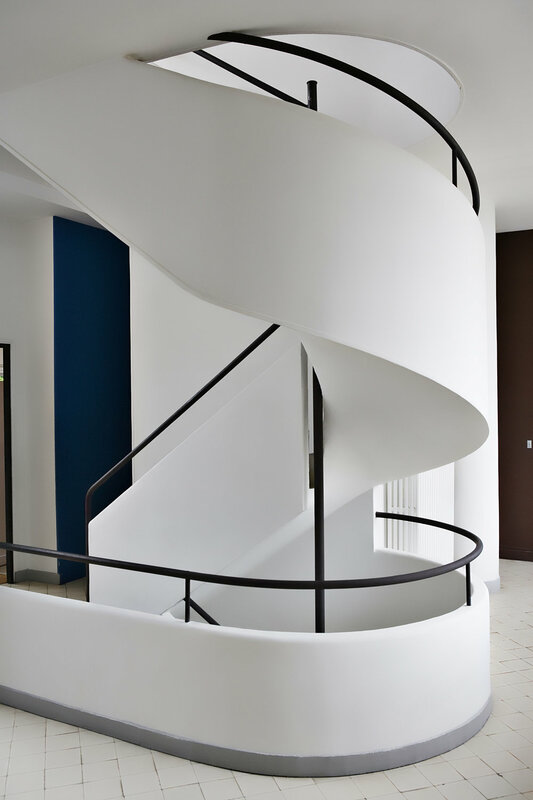 It was originally designed as a country house for Pierre and Emilie Savoye in Poissy, France in 1929 by Swiss architect, Le Corbusier. 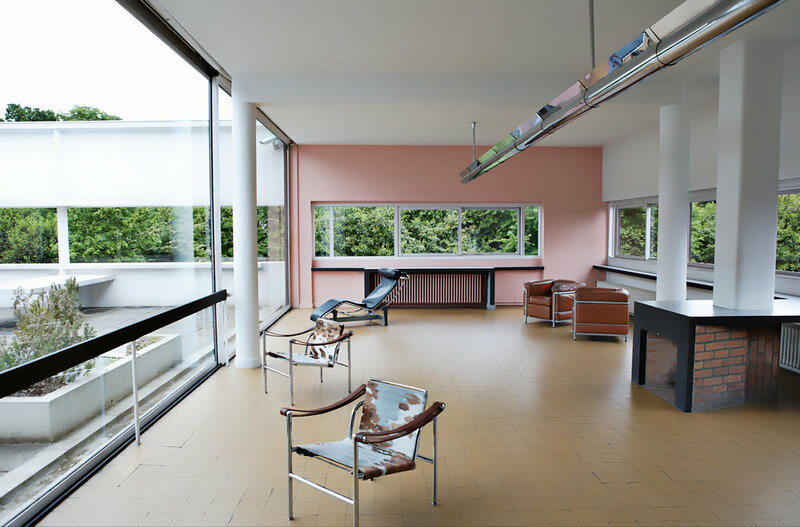 The home transformed the principles of the International Style and serves as a living manifesto to Corbusier's "Five Points of Architecture." 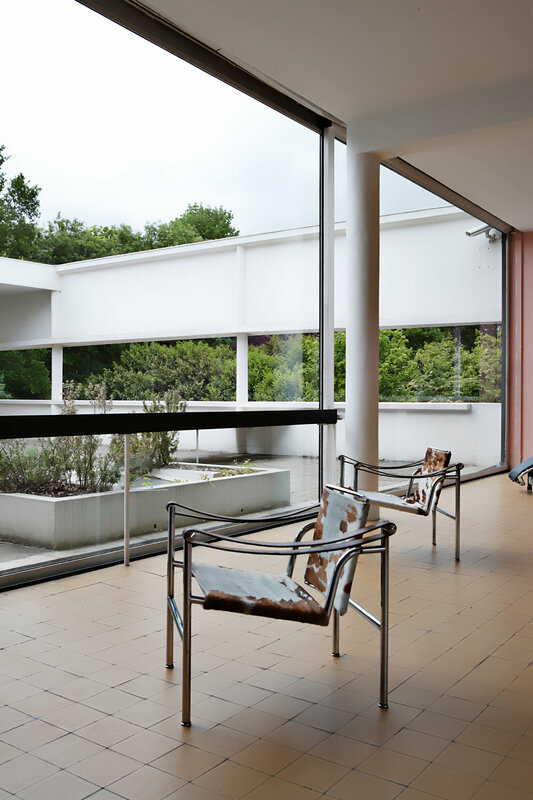 The slender columns, flat roof garden terrace, open plan, ribbon windows and free facade define Villa Savoye and showcase Le Corbusier's core architectural values. 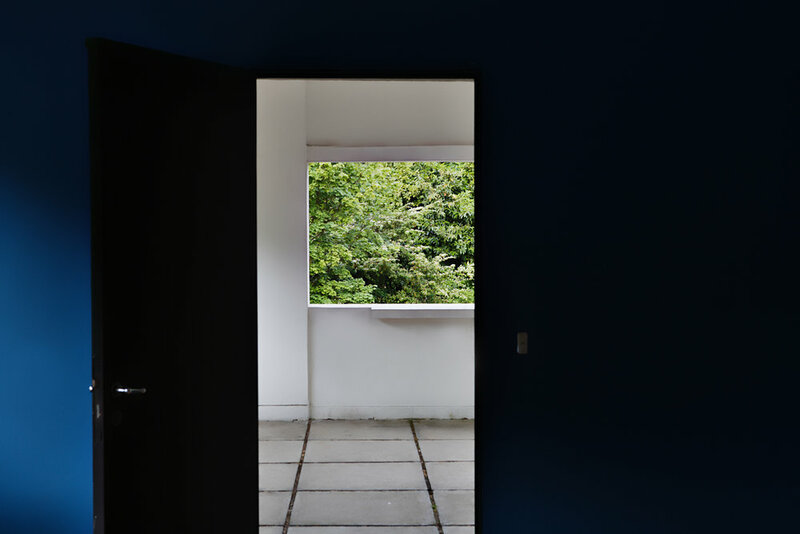 The home suffered the loss of its owners during WWII combined with Nazi occupation, American occupation, severe deterioration and damage, expropriation by the town of Poissy and numerous threats of demolition. 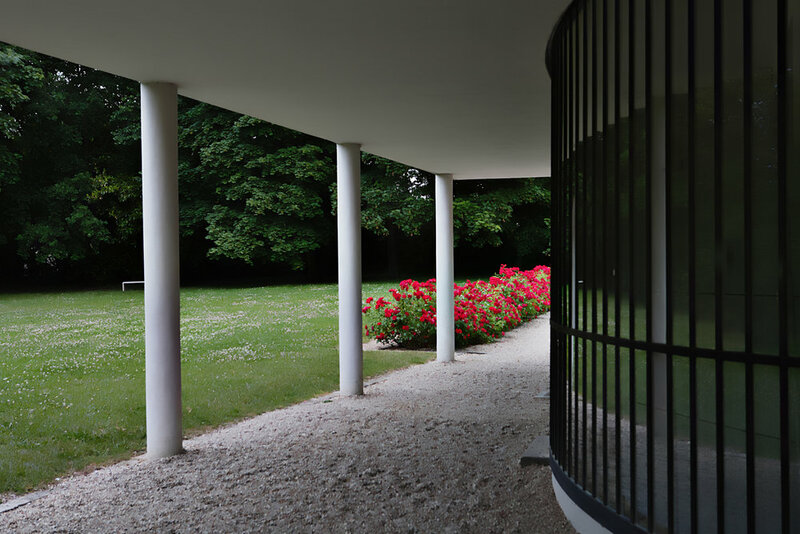 85 years later, we have the opportunity to view what has remained in our collective cultural heritage in a state of remarkable shape. 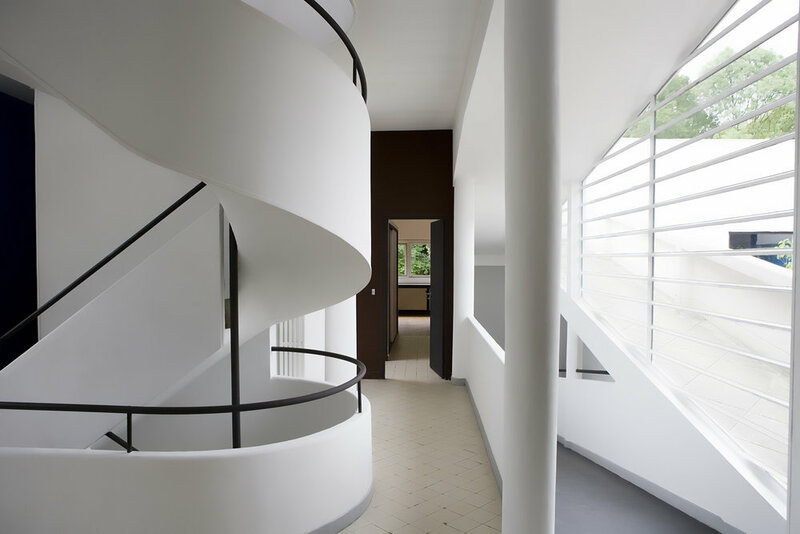 Villa Savoye continues to inspire generations of architects to come.